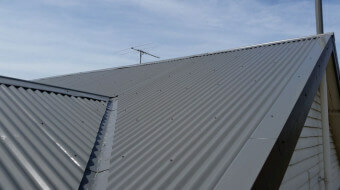 Metal roofing is good but it also needs maintenance. Metal roofing, in many cases, can last a lifetime as long as it is serviced appropriately . 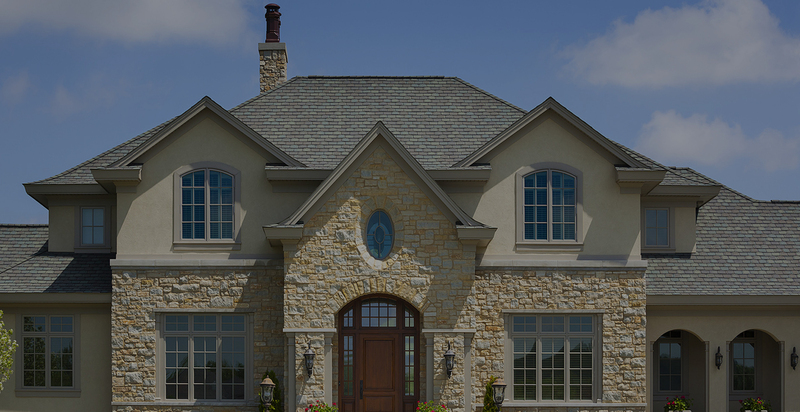 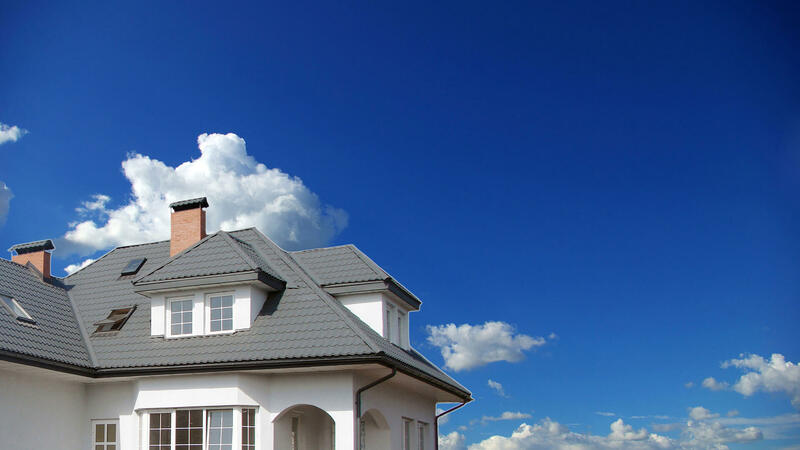 At Santuru Home Improvements we restore your metal roof and bring the life back to it with the color of your choice in a professional manner and an affordable price. 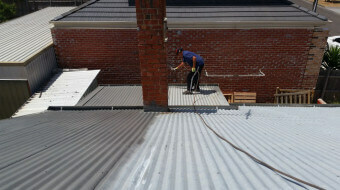 We pressure clean repair and spray your roof to make it look like new again.